Lots of individuals love using walnuts for food preparation or baking, especially for long vacations. While you can just take out the walnut shells when you’re done in the kitchen, many individuals love recycling or reusing them for other reasons. There are a large number of options out there, such as a number of designs and crafts that you can do for kids. Many of these tasks are appropriate for kids of a large number of ages. 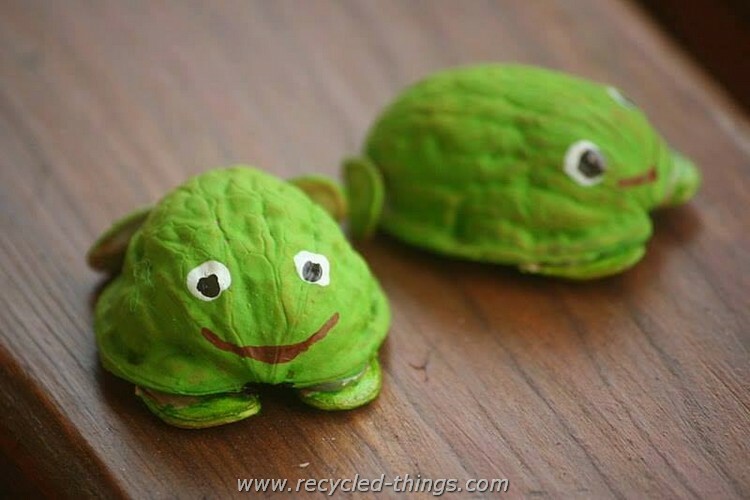 Some need little or no adult guidance while making animal crafts with walnuts. All kids have countless curiosity in some, or all, creatures. 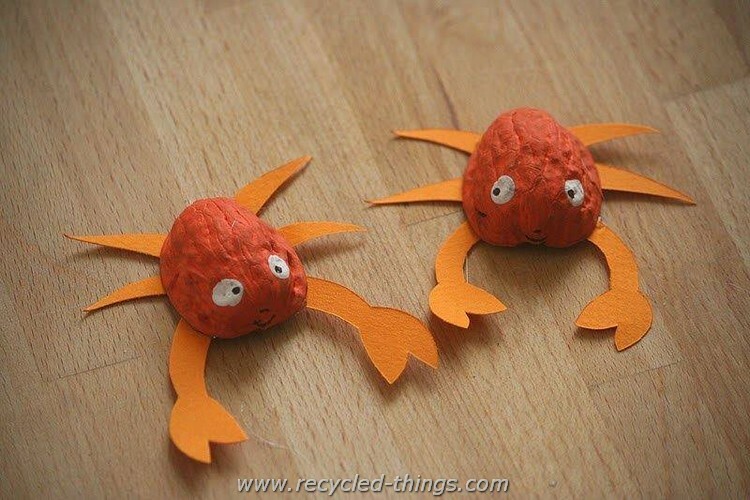 So, what is more fun than creating animal crafts with walnuts? Just get some red and black paint and start painting the walnut shells like we have done. You can also make the face of the lady bird by putting a little bit creativity in this project. 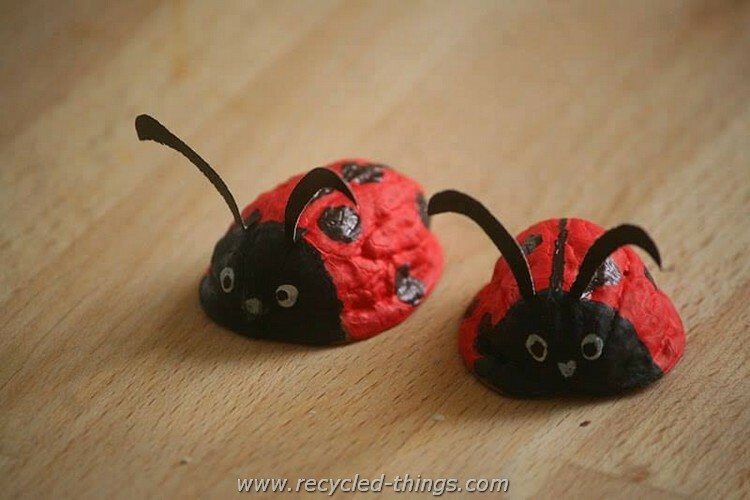 We have used a cardboard paper and then painted it in the black shade and then fixed it on the shells to enhance the beauty of these lady birds. 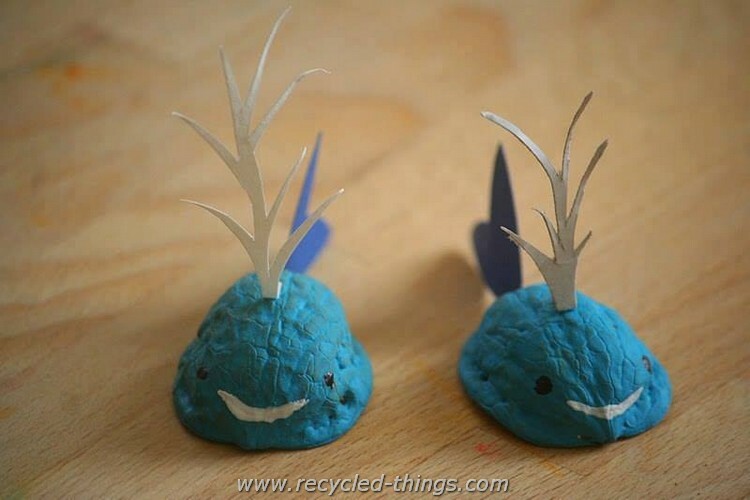 Can anyone think that you can make fishes with the help of walnut shells? Well, here we have presented you the most exclusive project which you have not seen before. If you want to make it then just follow each step very carefully and cautiously. 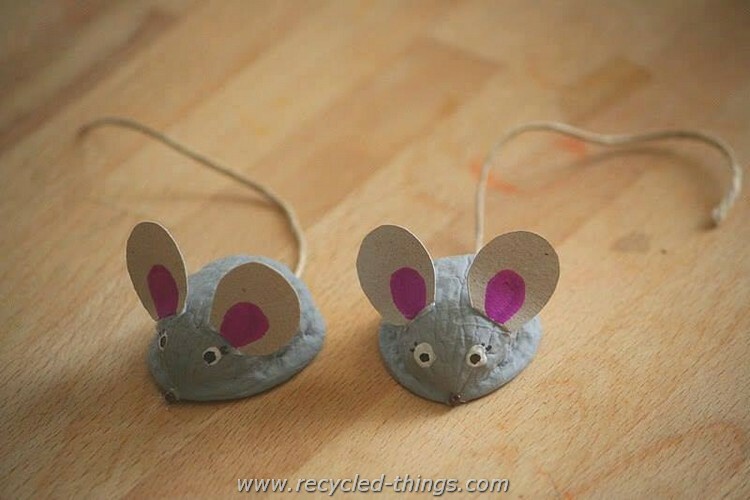 If you want to make small mice with the help of walnut shells then go ahead. 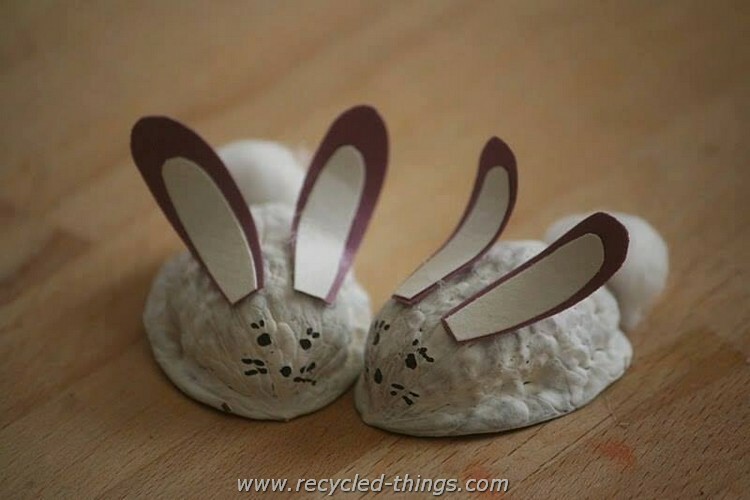 Just get a thread to make the tail and with the help of paper make its ears. You should first clean the walnut shells with a dry cloth carefully before painting them. 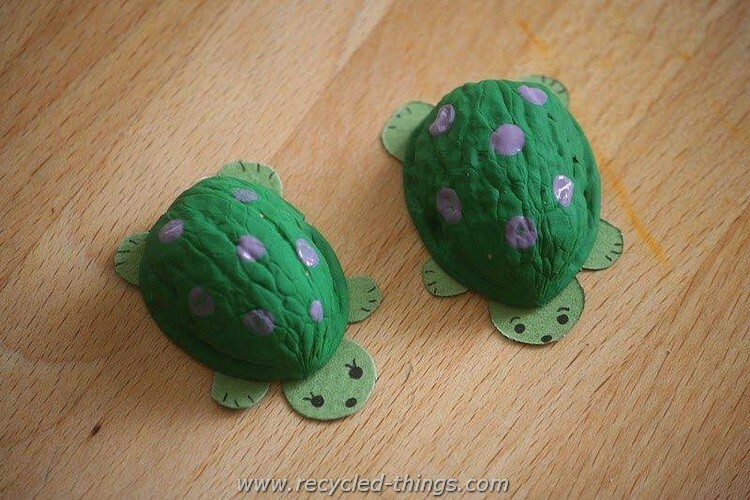 Make these small turtles for your little ones and make them happy. It is not a tough task as it does not need professional expertise. 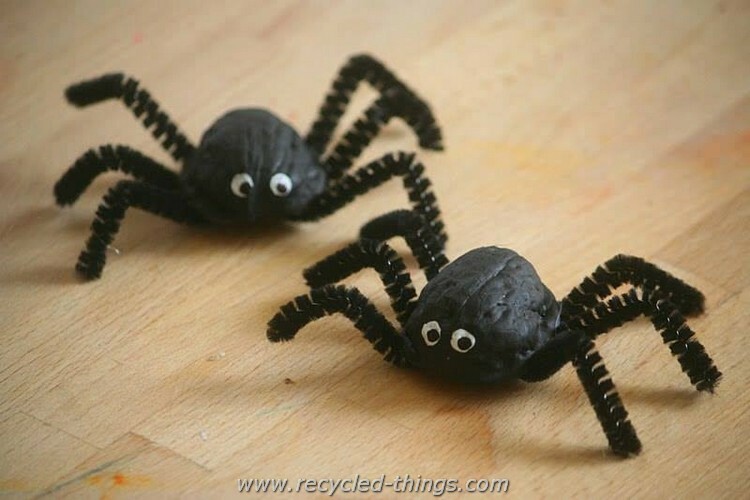 You can also make spiders like we have shown you in the picture. 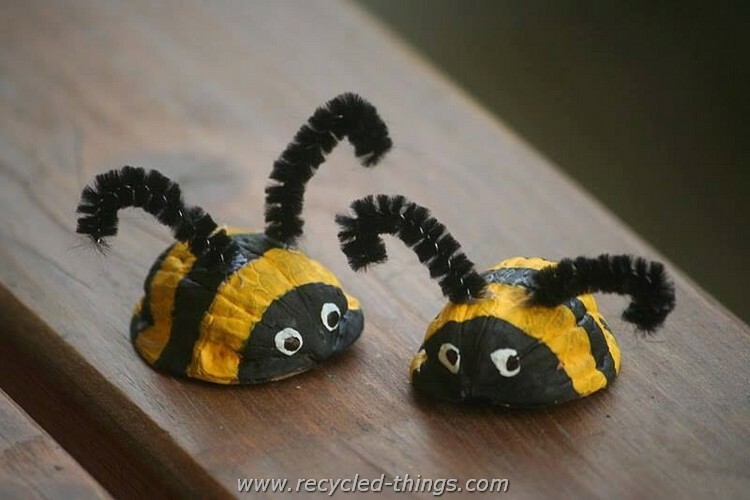 You can use any kind of material you like to make its legs.